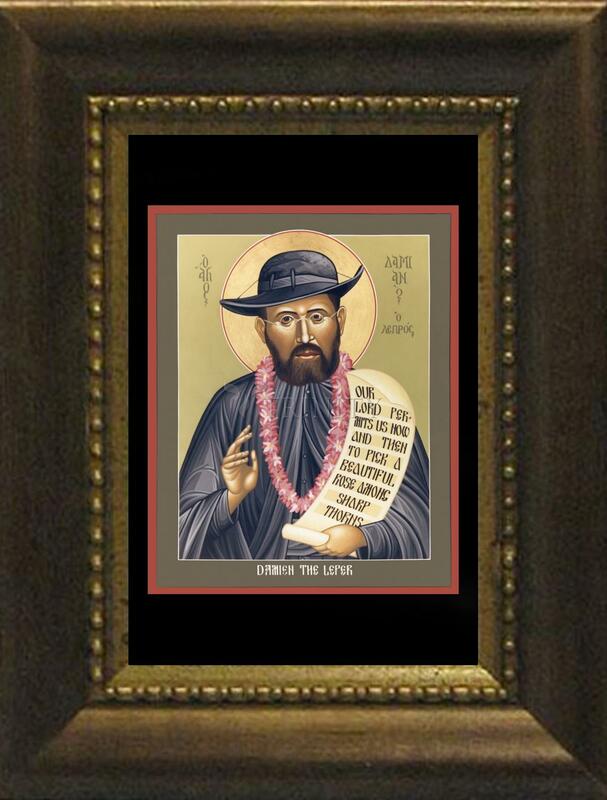 Damien de Veuster volunteered to go as a missionary to Hawaii when he was 23 years old. Blessed with physical strength, he was also a skilled carpenter. Each place he was assigned on the islands, he built churches, sometimes even hewing the wood from jungle trees. He traveled great distances on foot to celebrate Mass whenever he found new converts. After nine years of his work he volunteered once again to go away -- this time to love with the lepers on Molokai.